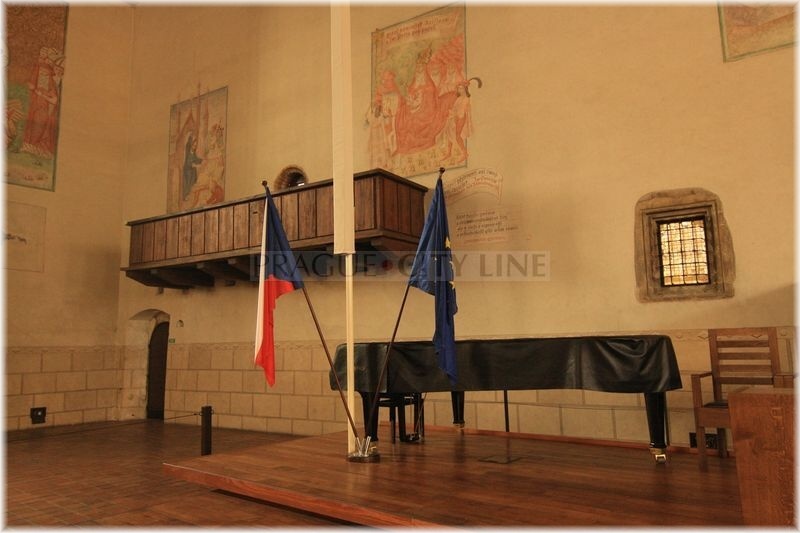 The Bethlehem Chape (czech: Betlémská kaple) l is a symbol of reinforcement of the national awareness. 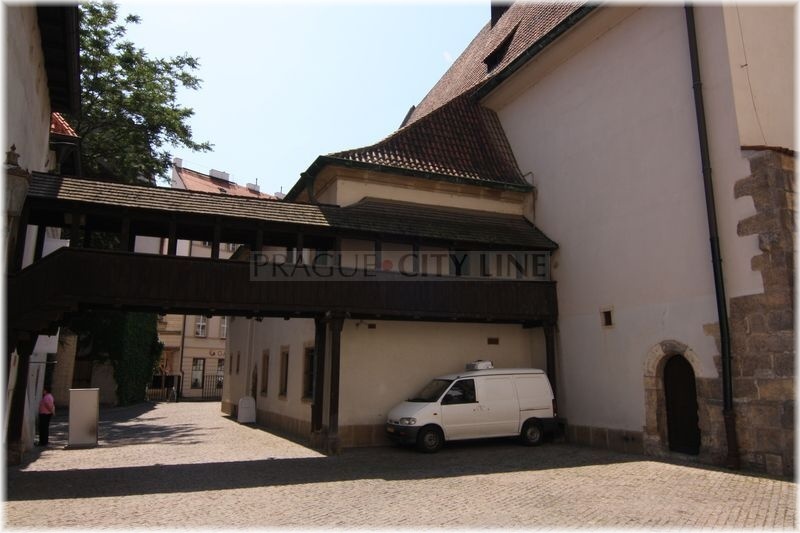 It became the domestic scene of Master Jan Hus, one of the most significant reformers of all times. 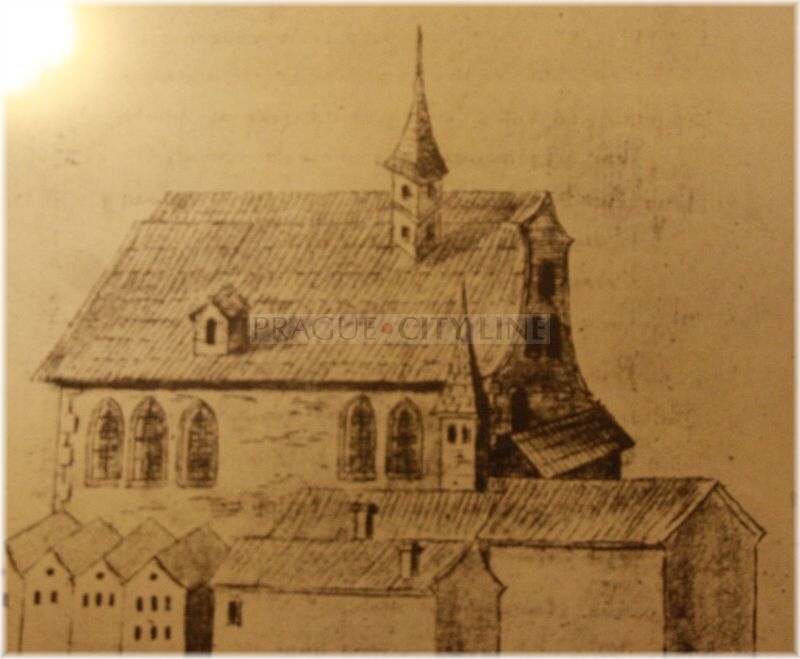 The Bethlehem Chapel which raised again after its demolition like the mythological Phoenix from the ashes, is nowadays used for graduations and matriculations of the university students. 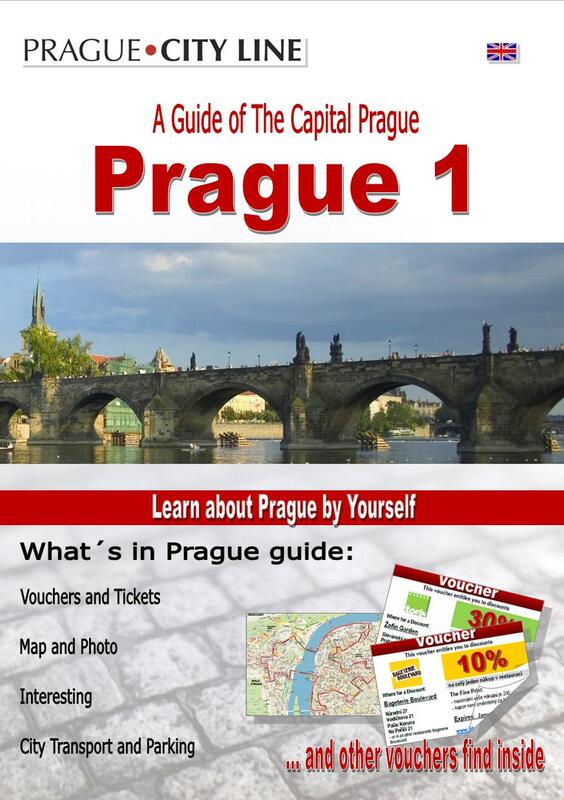 On May, 24th, 1391 a Memorandum was issued founding one of the very significant Prague monuments. The importance of the newly araising building was great. The Bethlehem Chapel was determined for preaching in the mother tongue, i.e. in Czech. 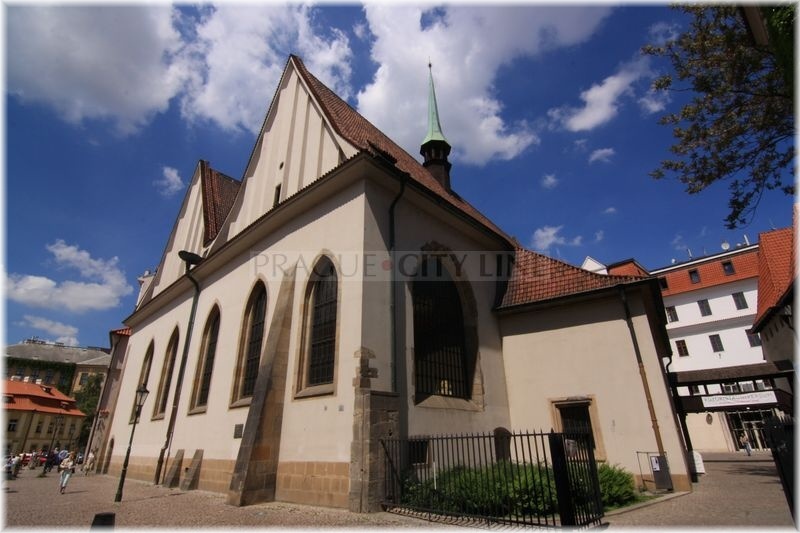 The Bethlehem Chapel is inseparably connected with the personality of Master Jan Hus. 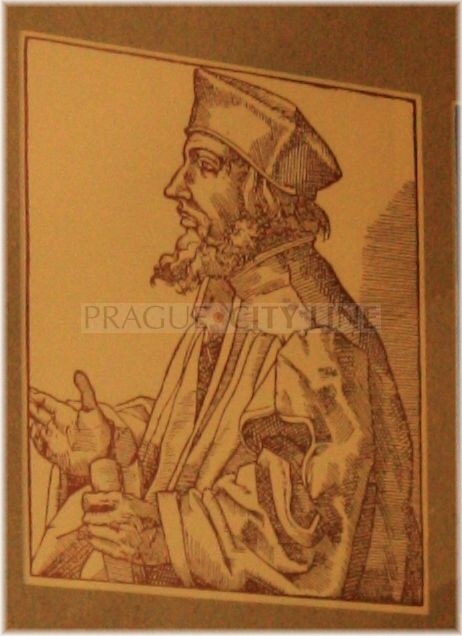 Jan Hus was a Roman-Catholic priest and preacher and became famous as a leading Czech medieval reformer. 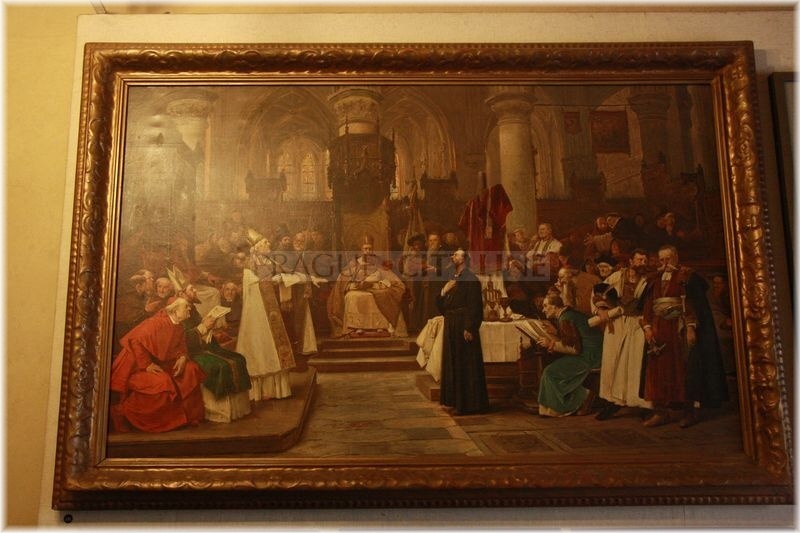 He was the main critic of the moral decay of the Catholic Church. 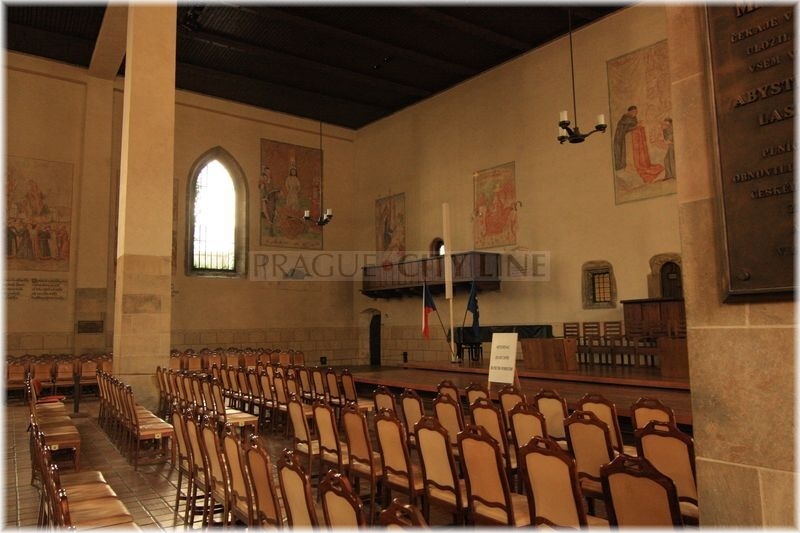 Jan Hus started to work in the Bethlehem Chapel in March of 1402 as an administrator. From this year he also started to preach. Besides, Jan Hus was also the rector of the University of Prague. 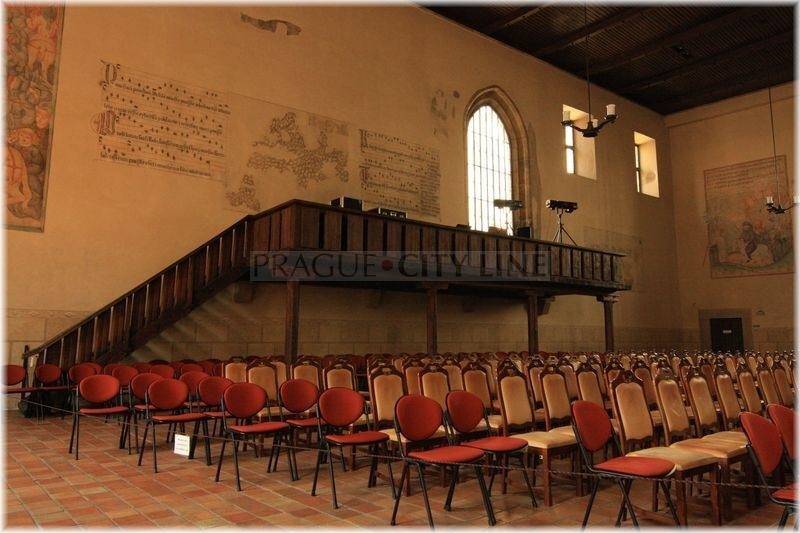 Therefore the Bethlehem Chapel started to be closely related to the university. 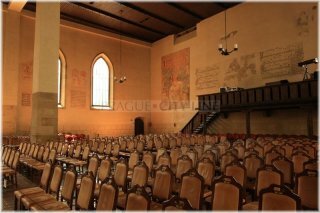 Later, the chapel started to be used a parish church. 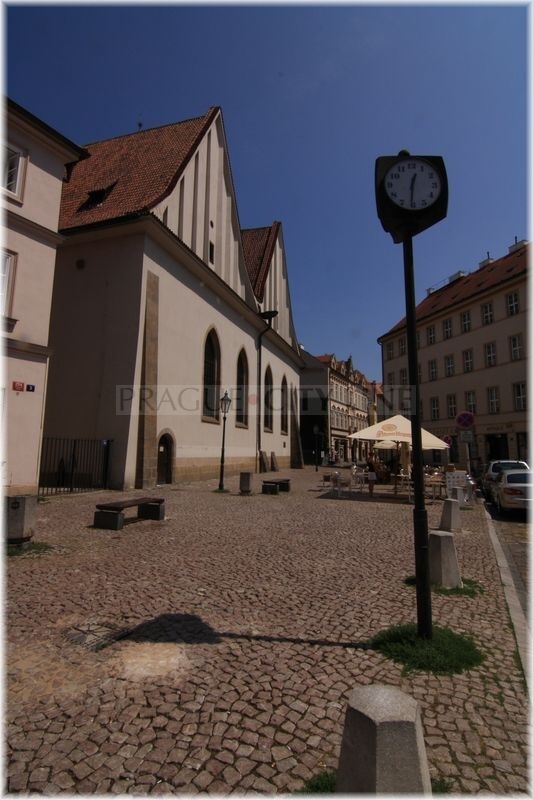 At that period, the chapel was administrated by Jednota bratrská (The Unity of the Brethren) which was in 1622 replaced by Tovaryšstvo Ježíšovo (Society of Jesus), at that time also administrating the university. 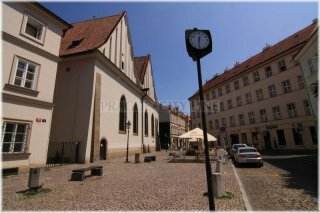 However, the Jesuit order was abolished in 1773 and the Bethlehem Chapel became a subsidiary church in the neighbourhood of St. Giles Church (kosetl sv. Jiljí). Yet nobody was repairing it and the monument gradually turned into a ruin. In 1786 a decision was taken to pull it down. At the beginning of the 19th century a block of flats was built on the plot. In 1919 a depth analysis took place during which a great amount of the extant original brickwork was found. In 1948 a decision to restore the monument was taken. The block of flats was nationalized and consequently pulled down. The reconstruction took place between 1950 – 1952 under supervision of Jaroslav Fragner. 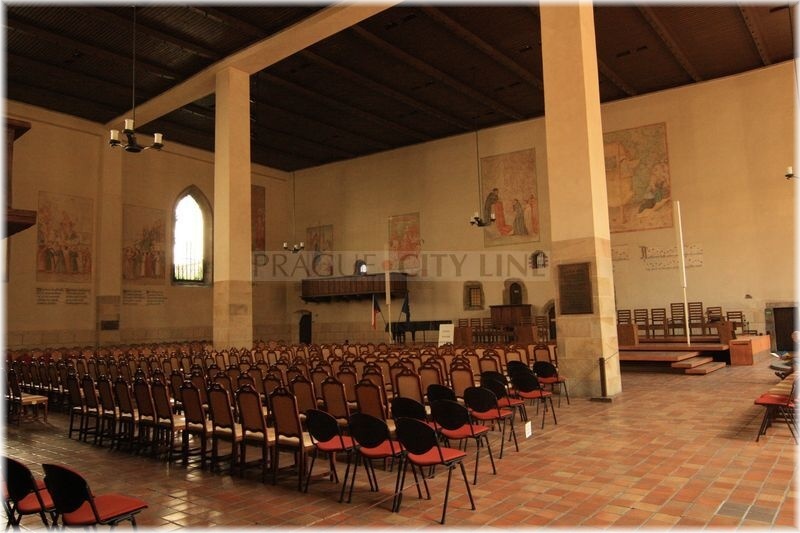 After its completion the renewed chapel was especially used for the socialistic propaganda. 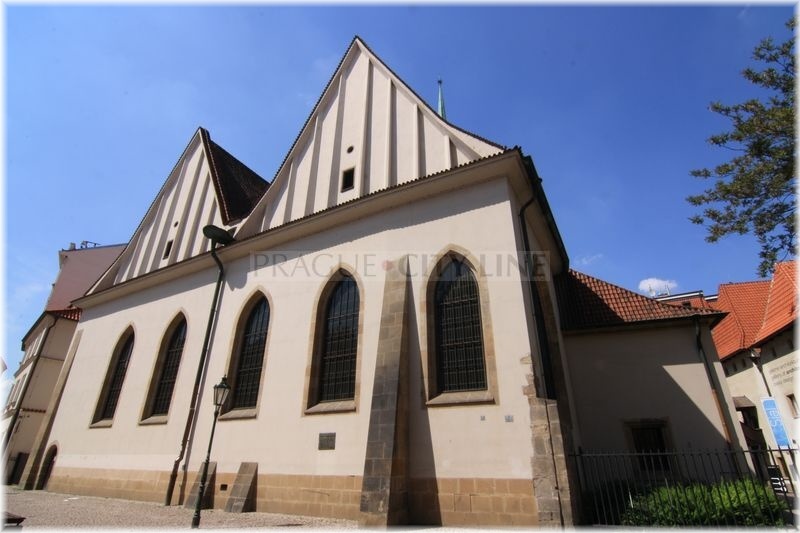 In 1987 it was assumed by České vysoké učení technické v Praze (Czech Technical University in Prague) which started to reconstruct the chapel. The chapel was ceremoniously opened on May 26th, 1992. 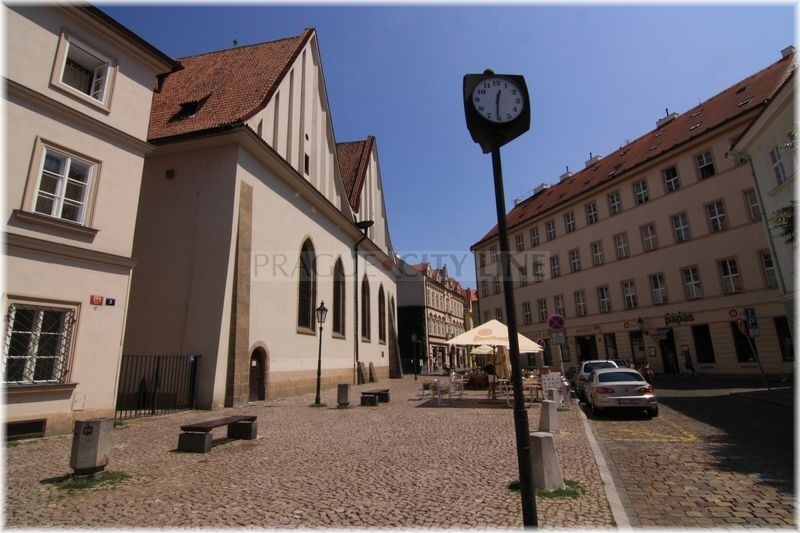 Nowadays it is a place where matriculation and graduation ceremonies take place. New professors are appointed here and also other important social events take place here. The Bethhlehem Chapel (Betlémská kaple) 50.084348, 14.417488 The Bethhlehem Chapel (Betlémská kaple) The Bethlehem Chape (czech: Betlémská kaple) l is a symbol of reinforcement of the national awareness. 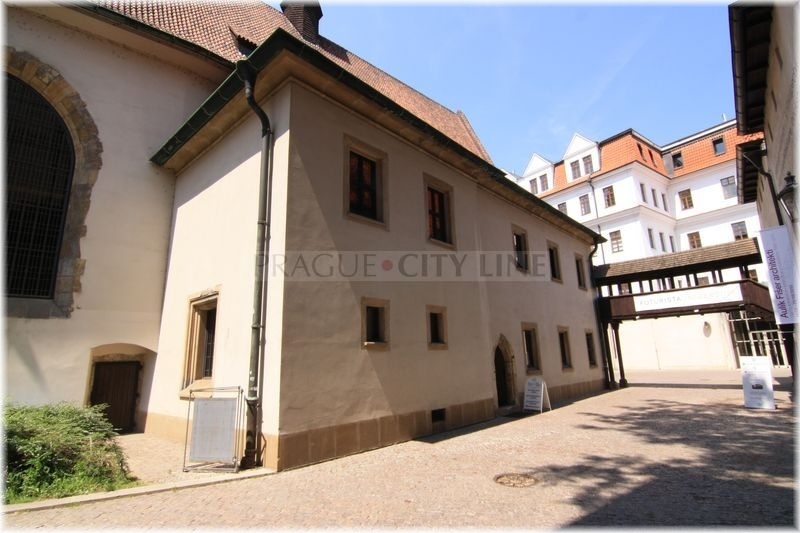 It became the domestic scene of Master Jan Hus, one of the most significant reformers of all times. The Bethlehem Chapel which raised again after its demolition like the mythological Phoenix from the ashes, is nowadays used for graduations and matriculations of the university students.